VOTE NOW! 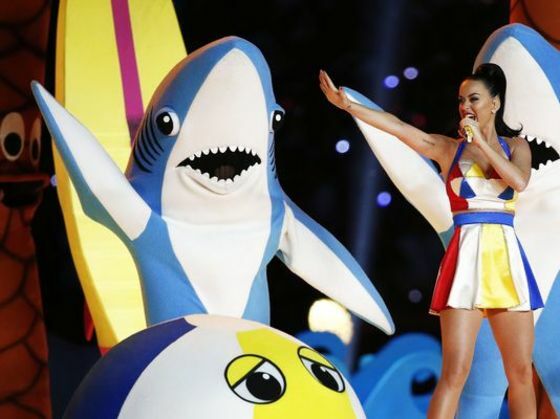 Your Best Pop Culture Moments of 2015! It's up to you to decide what major moments of the past year were the best! 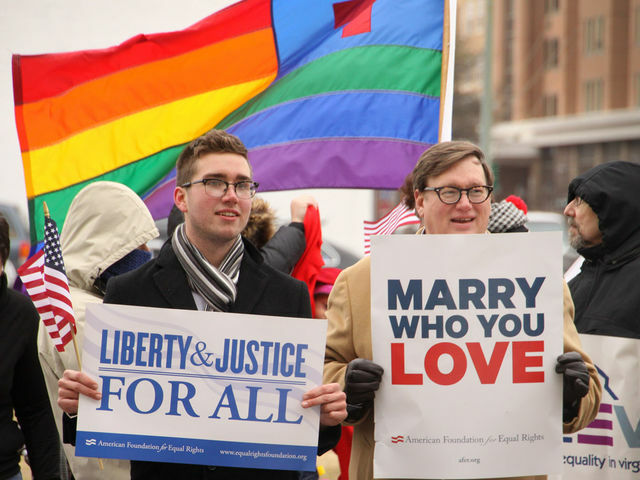 Gay marriage finally being legalized. 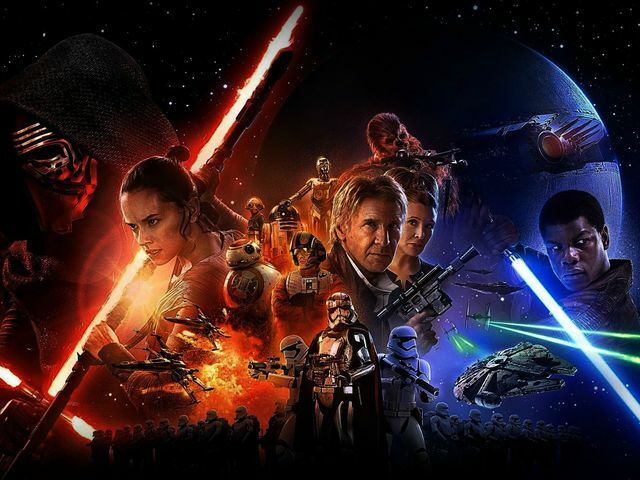 The new, epic Star Wars movie. Adele finally returns with 25! 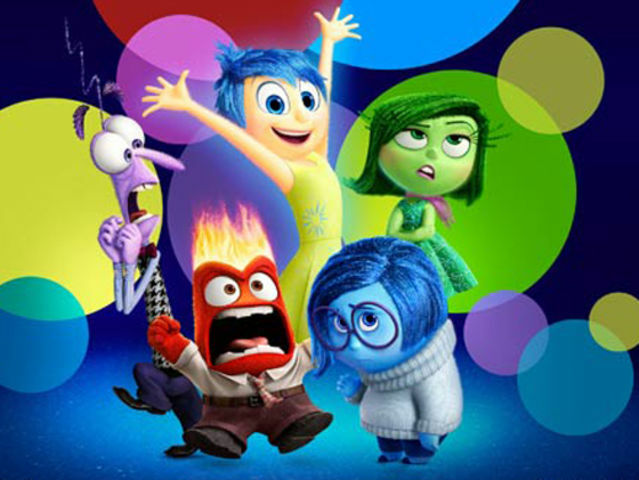 The movie Inside Out killing it. 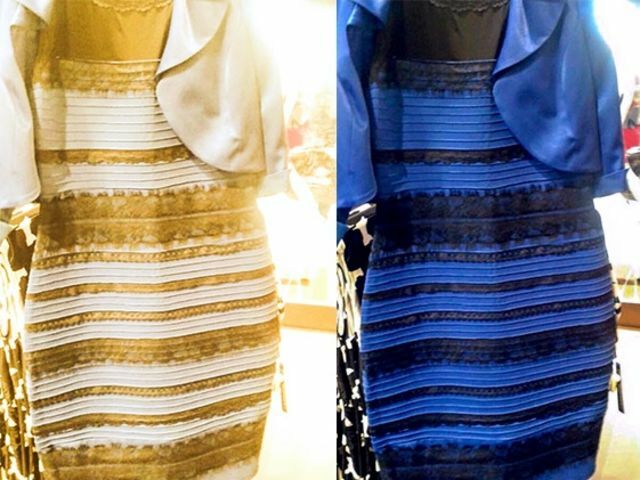 The color of the dress fiasco. Taylor Swift's squad taking over the world. Amy Schumer and Jennifer Lawrence becoming besties. The premiere of Scream Queens. Bruce Jenner's transition to Caitlyn Jenner. 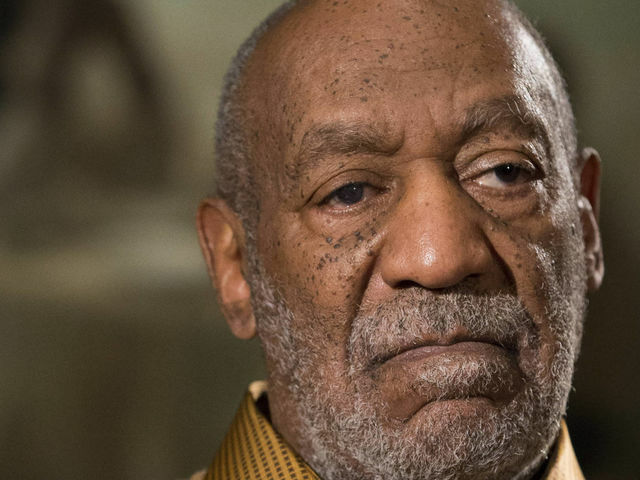 Bill Cosby finally getting charged for sexual assault. 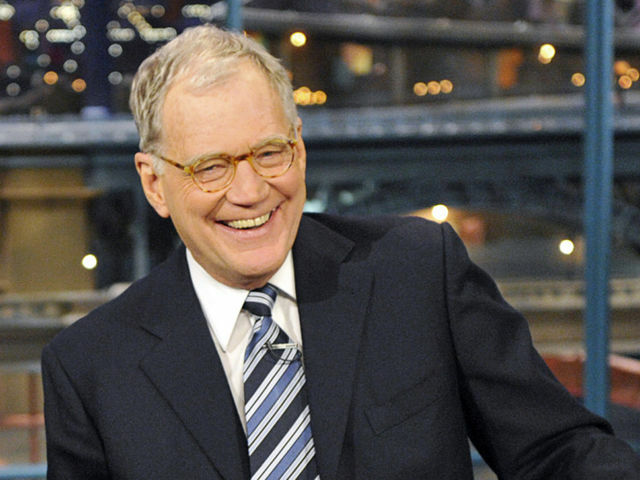 David Letterman's last season on Late Night.